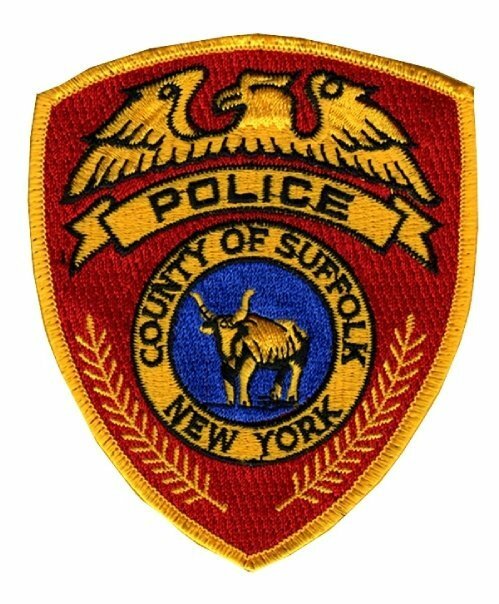 Suffolk County Police today arrested an East Northport man for robbing a Port Jefferson Station pharmacy. Port Jefferson Station, NY - May 26, 2015 - Suffolk County Police today arrested an East Northport man for robbing a Port Jefferson Station pharmacy. Ryan Frische entered Rite Aid, located at 518 Jefferson Plaza, and approached the pharmacy counter to purchase hypodermic needles. Following the purchase, Friche made verbal demands and gave the clerk a note that demanded cash and "oxy" pills. Frische fled the store on foot with three bottles of oxycontin pills and an undetermined amount of cash. Responding police officers interviewed witnesses and determined that Frische fled to Americas Best Value Inn, located at 1371 Route 112 in Port Jefferson Station, where he was arrested a short time later. Frische, 27, of East Northport, was charged with Robbery 3rd Degree and Criminal Possession of a Controlled Substance 3rd Degree. Frische is being held overnight at the Sixth Precinct and will be arraigned at First District Court in Central Islip tomorrow. Subject: LongIsland.com - Your Name sent you Article details of "East Northport Man Arrested For Robbing Port Jefferson Station Rite Aid Pharmacy"